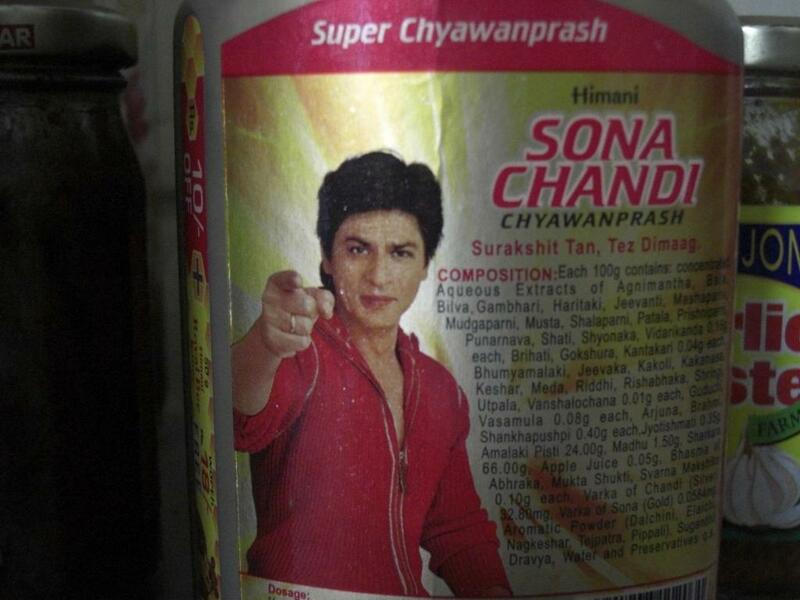 A parliamentary panel has recommended that celebrities featuring in misleading advertisements of products should be held liable and penalised with a fine of up to Rs. 50 lakh and five years of imprisonment. The Parliamentary Standing Committee on Food, Consumer Affairs and Public Distribution headed by J C Divakar Reddy tabled its report on the Consumer Protection Bill, 2015 in Parliament on April 26. The committee recommended stringent provisions to be included in the bill to tackle misleading advertisements. The panel recommended a fine of Rs. 10 lakh or imprisonment up to two years or both for first time offenders. It also recommended a Rs. 50 lakh fine and imprisonment for five years for a second time offence. It recommended that the penalties be increased proportionately based on the value of sales volumes of products or services for subsequent offences. “The Committee strongly feels that misrepresentation of a product especially a food product should be taken very seriously considering the influence of celebrities and high networth individuals or companies. The existing laws are not deterrent enough to discourage manufacturers or publishers from using such personalities for misleading advertisements,” the report said. It further recommended the Advertising Standards Council of India had got some legal teeth to compel the misleading advertiser to issue a corrective advertisement. It also suggested that some punitive measures be incorporated in the advertising code. The committee said that the definitions relating to misleading, false and objectionable advertisements need to be clearly defined to avoid any ambiguity. Noting that adulteration of food products was a major issue in the country, the committee said there was an urgent need for stringent provisions to prevent adulteration in other products like drugs, medicines, fertilisers, pesticides, seeds as well which are used as inputs by farmers for production of food grains. Recommending severe penalties on offenders, the panel said the government should consider inserting suitable provisions in the Consumer Protection Bill, 2015 to make it mandatory for law enforcement agencies to take immediate action in cases where a consumer makes a complaint of adulteration of products for human consumption. It recommended registration of a First Information Report (FIR) and arrest of the accused. If for any reason, the FIR is not registered by the law enforcement agency, it should be deemed to have been registered after a lapse of 21 days from the date of complaint, it said. It further said that sufficiently well-equipped laboratories with qualified technicians for checking the quality of products should be provided from Central to district level.